If you want to take iPhone 7 and 8 Plus or iPhone X "Portrait mode" like photo with bokeh effect with any iPhone, you should use these great bokeh effect apps on your iPhone. With these DSLR like bokeh effect apps, you can get DSLR like bokeh effect photos without having iPhone 7 and 8 Plus or iPhone X. In this article, you can see 7 best DSLR like bokeh effect apps for iOS devices. With the help of these iPhone bokeh effect app, you can capture amazing and attractive images with beautiful bokeh effects. 1. 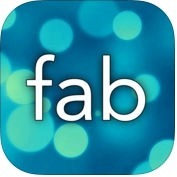 FabFocus - portraits with depth and bokeh ( iPhone + iPad ) :- FabFocus is absolutely amazing depth and gorgeous bokeh effect apps for iPhone and iPad. With the help of this DSLR like bokeh effect app, you can take pictures with the camera or your can just select a image from your photo gallery, you can turn your portraits into professional-looking photos with DSLR like bokeh effect. You can use FabFocus app to turn your portraits into images with DSLR-like depth of field. FabFocus lets you shoot DSLR like photos from your iPhone. 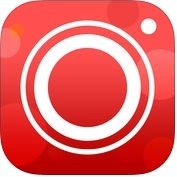 One of the best camera apps on the iOS Appstore to add DSLR like bokeh effect and touch to your simple photos. 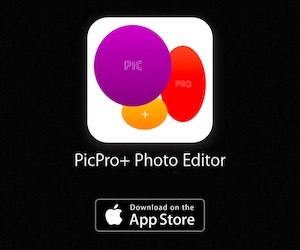 Very useful photography app to shoot like a pro. 2. Depth Effects ( iPhone + iPad ) :- It is a fantastic blur effect and easy to use app. With the help of Depth Effects app, you can get amazing portrait mode pictures with your iPhone, you don't need to buy iPhone 7 and 8 Plus or iPhone X to get bokeh effect on your photos. You can get blurs, flares, glares and a handful of filters that all work together, you can get DSLR quality focus and bokeh with effortless control, you can choose focus mode, bokeh-shape, and set blur level in a few easy steps. Depth Effects app has lots of unique features such as add DOF blur to any photo, anamorphic blur, real camera flares, custom portrait lens and many more. 3. Tadaa SLR ( iPhone + iPad ) :- Tadaa SLR is one of the best and awesome apps for your iPhone and iPad to get bokeh effect on photos. This DSLR like bokeh effect app has several amazing and effective features such as quick edit tools, blurring effect, realistic bokeh with a few swipes and taps and more. This app is also produces the best results without looking shabby. 4. 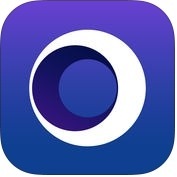 Bokeh Lens ( iPhone + iPad ) :- With the help of Bokeh Lens app, you can turn your iPhone pictures into DSLR quality photos with rich and pleasing bokeh and, you can also adjust bokeh level to control how much your photo's background should be bokeh-blurred. 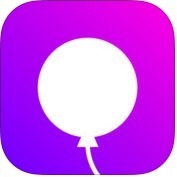 This bokeh effect app has several amazing and useful features such as wonderful result with bokeh-blurred background, easy to use, awesome selection tool, delightful experience and more. 5. Portrait: Depth Mode Effect Photo Editor ( iPhone + iPad ) :- If you want to create depth effect photos with Portrait, you can use it. Portrait app has lots of unique and handsome features such as best quality of blur background, quick and easy to use, powerful depth of field editing and, more. 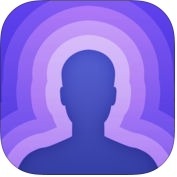 With the help of Portrait app, you can make your photo perfect professional on iPhone and iPad. 6. 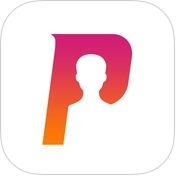 Patch: Smart Portrait Editor ( iPhone + iPad ) :- Patch is a simple, effective, easy to use and smart portrait editing app for your iPhone and iPad. This DSLR like bokeh effect app has lots of features such as automatically adds depth effects to your photos, tools give you best result, multiple blur settings to make sure every photo looks just right, works very well and, more. With the help of this DSLR like bokeh effect app, you can add an artistic depth effect to your portraits. 7. 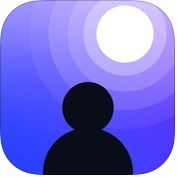 Fabby — Photo & Video Editor ( iPhone ) :- If you want to turn your selfies into professional designed portraits on your iPhone, you can use Fabby-Photo & Video Editor app. 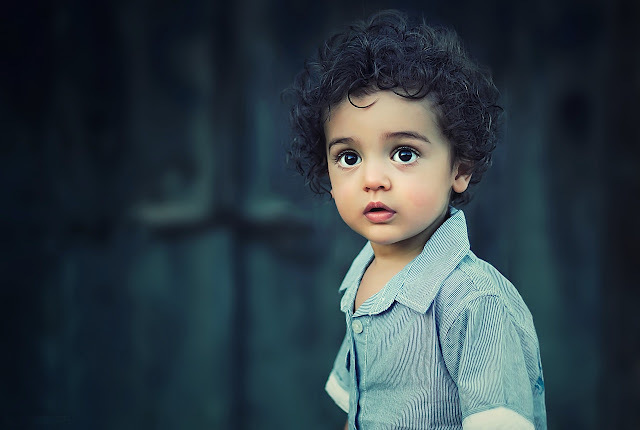 With the help of this bokeh effect app, you can select more than hundreds of masks, backgrounds, makeup designs and other creative effects, smart & natural auto-beautifying function, add a background blur effect, real-time video background, limitless design content, full-screen camera mode and much more.